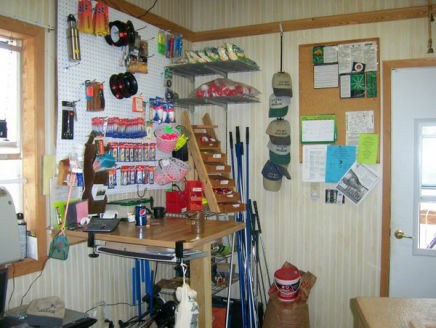 We've got a bait shop and activities to do on the campground. Worms and Frozen Baits available 24 hours - self serve. AGFC stocks about 70,000 Rainbow Trout each season. Little Missouri River is a great area for fly fishing. The small mouth bass numbers are increasing and are gaining popularity. 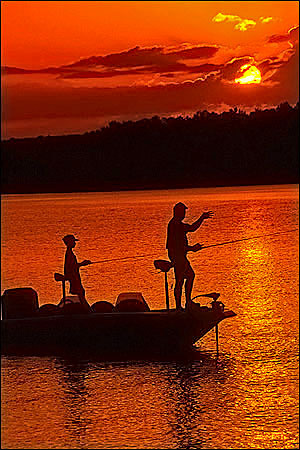 Lake Greeson holds a wealth of fish; large mouth bass, stripers, and croppie. 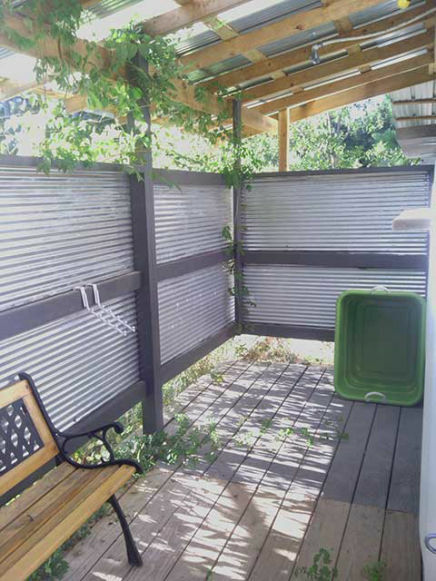 Private, secure outdoor shower that has hot water. It's airy, with hummingbird flowers growing in it, and large enough for a family. 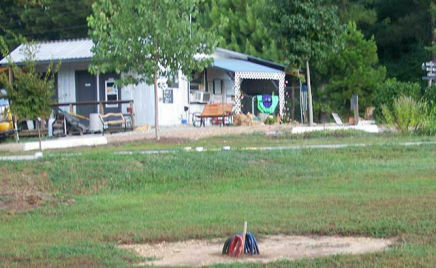 Gayle has done an amazing job building this rv/camping resort. I especially enjoyed the "al fresco" shower. It was always very refreshing after a long hot day at the diamond field. Gayle was very attentive to our needs and kept a close eye on our campsite. We only reserved the site a couple days in advance but she worked us in and was very accommodating.